Had been training for Marathon Des Sables. Twelve weeks before the race in April 2014, Ken suffered from serious hamstring and lower back pain that threatened to abort his life-time ambition. During the first two weeks, with Joan’s help, a set of goals and training milestones were set leading up to the race. The treatment regime comprises strengthening and stretching exercises, coupled with training on the Alter-G Anti-Gravity treadmill. In a couple of months, Ken’s fitness and core strength improved. 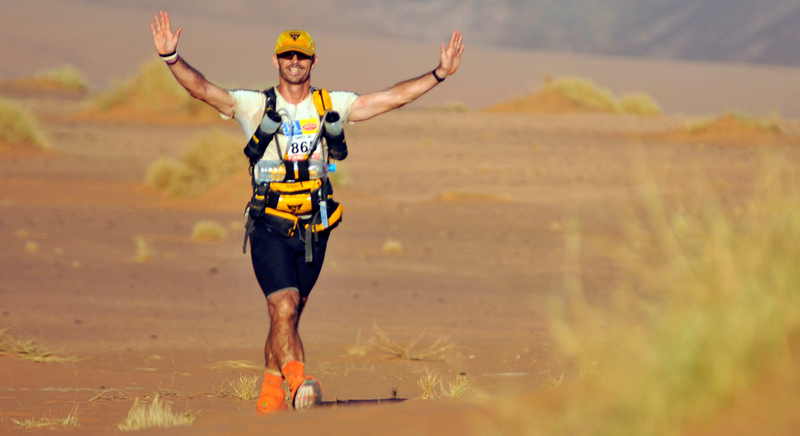 By April, he was ready for the race and conquered the 6 marathons in 6 days across the Sahara Desert. Read up about how Ken would not let sports injury dash his marathon dreams, click here!